Governor Gretchen Whitmer’s budget proposal is slated to include an increase in spending for kindergarten through 12th grade education. 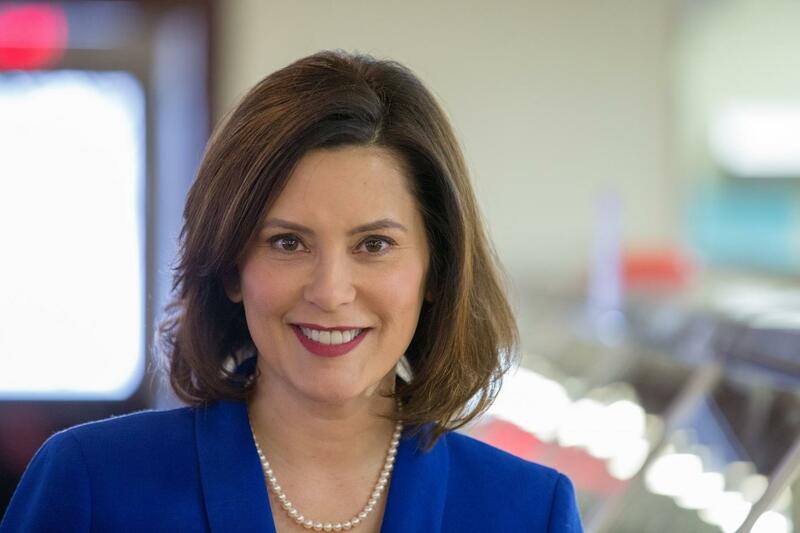 Whitmer will present the plan as part of her budget proposal Tuesday. She wants to put more money toward students with additional educational needs. That includes special education, low-income, and career and technical education students. A part of Whitmer’s education spending plan includes a so-called “weighted funding formula.” This model includes an increased across the board per-student payment. Then, schools with students with extra needs would get more money per student in order to reimburse the school for those extra costs. Appropriations Committee Minority Vice Chair Representative Jon Hoadley (D-Kalamazoo) said this plan would help reduce barriers for students. All told, Whitmer’s education plan includes a spending increase of more than $500 million. Governor Gretchen Whitmer will share details of her first proposed budget this week. The centerpiece will be her campaign promise to fix roads and improve other infrastructure. Most of the Michigan budget is earmarked for specific purposes. The governor says the share of the budget that’s adopted by the Legislature and the governor has gone almost unchanged in two decades.